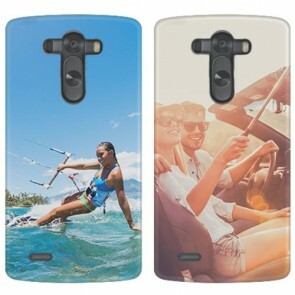 Create your own personalized phone case for the LG G3 or G3 S! 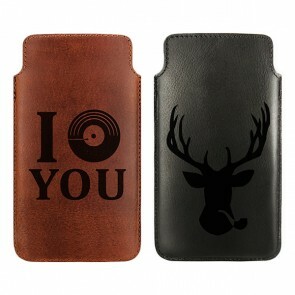 At GoCustomized, you will find a variety of different case types for almost all smartphones or tablets. Of course we offer different styles for the LG G3 or the G3 S that will not only protect your device from damage, but make it stand out. Once you’ve found the case type that you want, simply click on “Design now” and see just how exhilarating it is to make your own phone case. Our editor allows you to edit the image until you’re happy and add a unique and meaningful text! What’s even better is that you can create your own phone case to match your outfit. So don’t wait any longer and design your own personalized phone case today! Shipping to the UK only takes 5-7 business days for your order to arrive. Do you want to protect your LG G3 or LG G3 S from any sort of damage? Do you want avoid scratches, chips and dents all over the back and sides of your case? 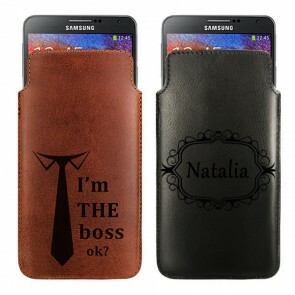 Then a personalized phone case from GoCustomized is the perfect solution for you! All of our personalized phone cases are built to withstand extensive harm to your precious device. Your G3 or G3 S will look brand new, just like when you took it out of the box. But that’s not all! 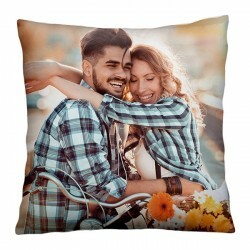 At GoCustomized, you will be able to upload a special image or logo right from Facebook, Instagram or your PC into our editor and you can turn into the artist that you’ve always wanted to be. 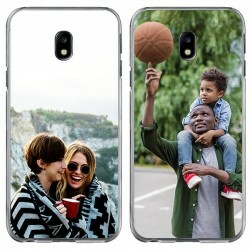 No longer are you limited to premade designs, but instead you can let your imagination go wild and make your own phone case the way you’ve always wanted to. 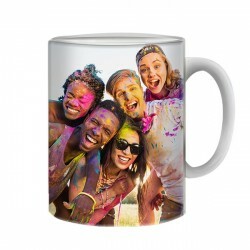 Can’t find any images? Or perhaps you saw a popular design that is currently in style right now? Don’t worry, we offer a large variety of designs directly within our editor that you can choose from. So don’t wait any longer and leave your precious smartphone unprotected any longer! Make your own personalized phone case today!